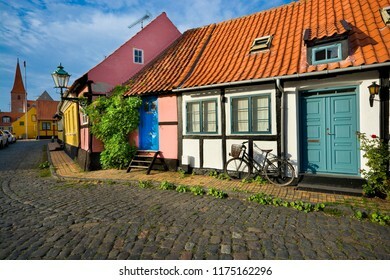 I like travelling and sightseeing. 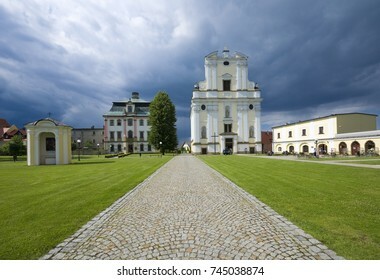 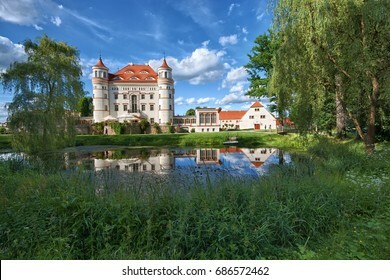 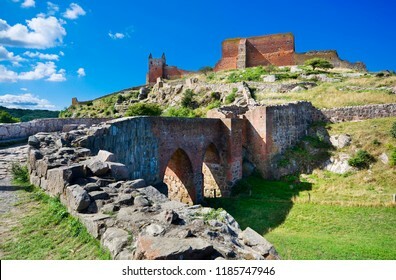 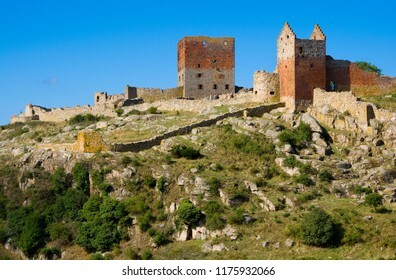 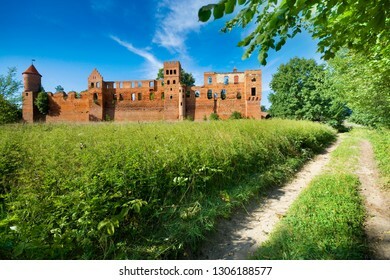 I am particularly keen on castles, palaces and other historic monuments. 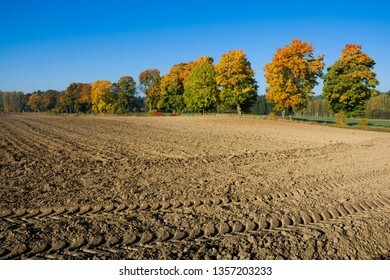 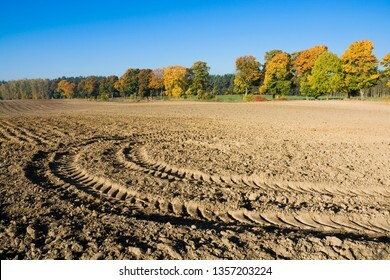 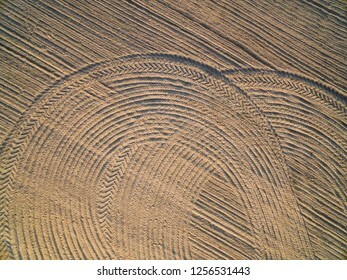 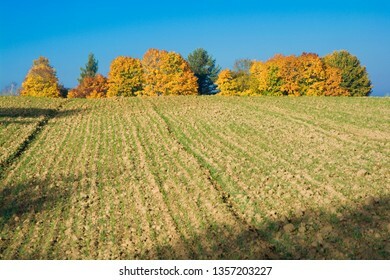 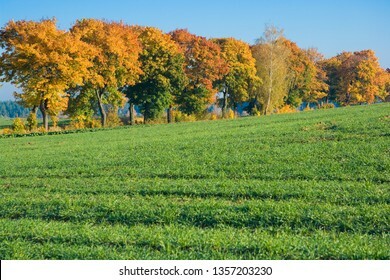 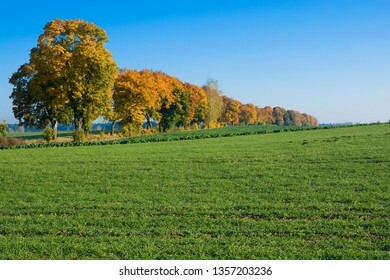 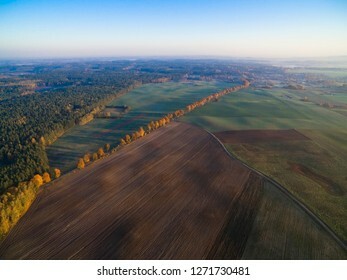 4,399 stock photos, vectors, and illustrations are available royalty-free. 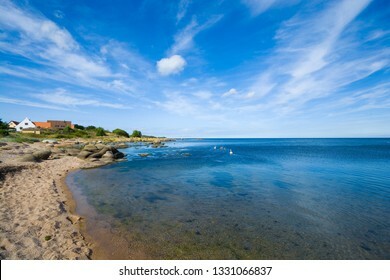 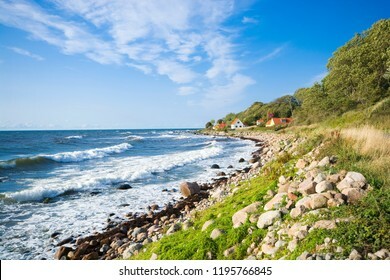 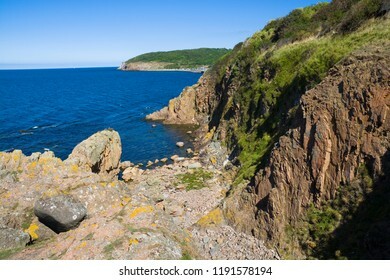 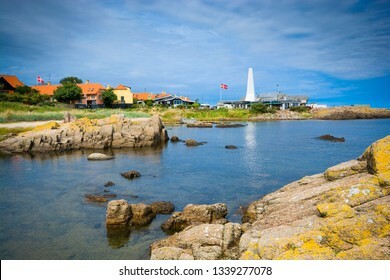 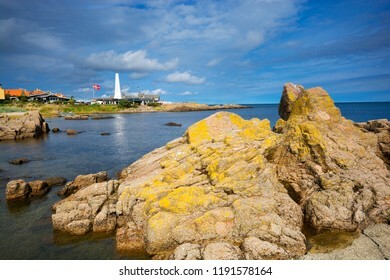 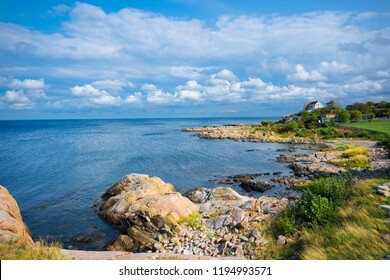 Rocky coast of Baltic Sea in Allinge, Bornholm, Denmark. 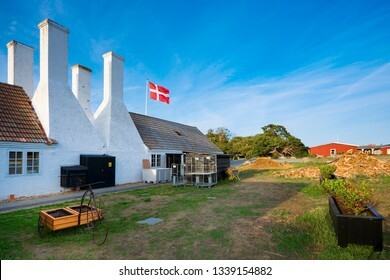 Chimney of smokehouse in the background. 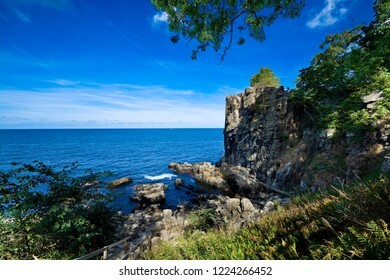 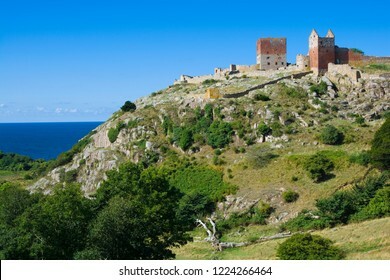 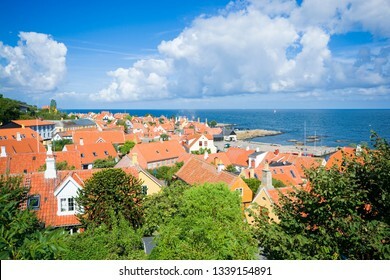 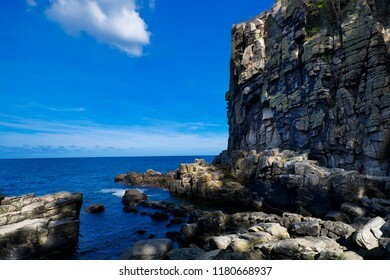 Sheer cliffs of the northern coast of Bornholm island, Denmark. 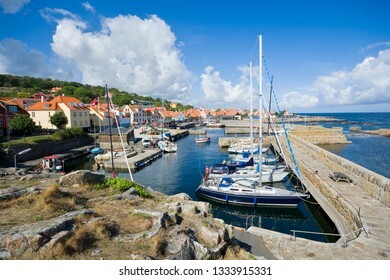 Hammerhavn harbor in the background. 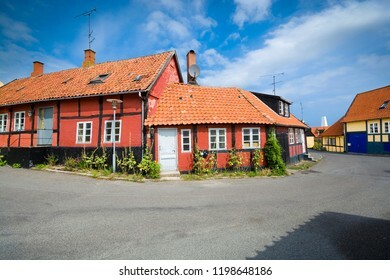 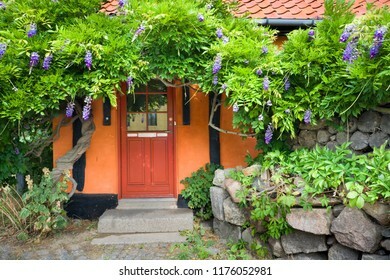 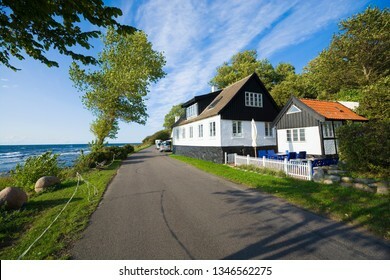 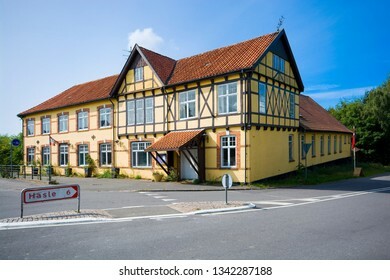 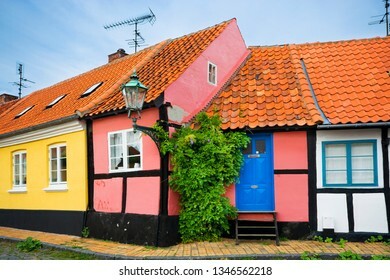 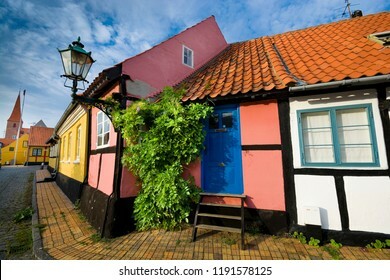 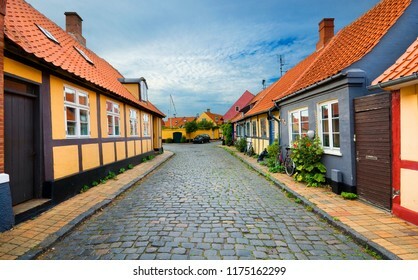 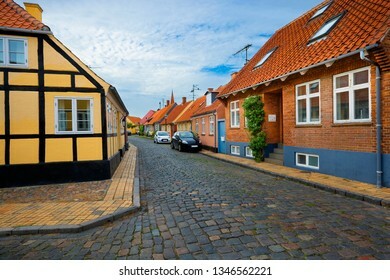 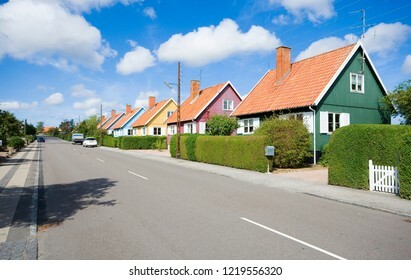 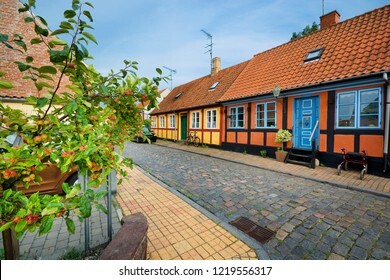 Traditional colorful wooden Swedish houses in the suburbs of Nexo, Bornholm, Denmark. 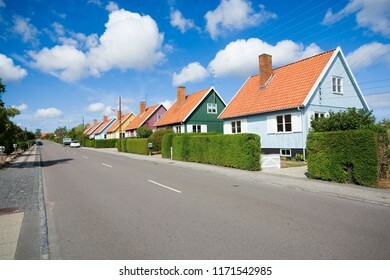 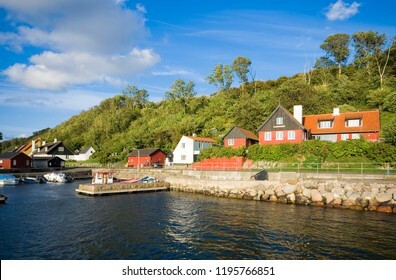 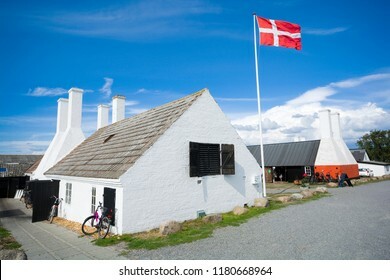 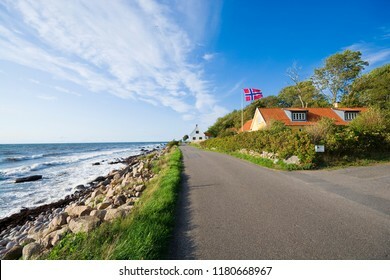 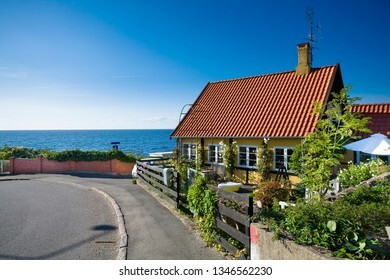 The houses are the gift from Swedish state after the end of the Second World War. 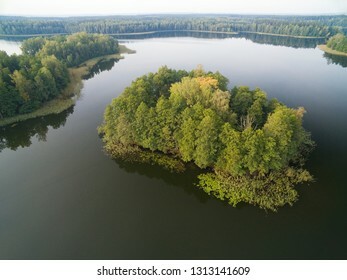 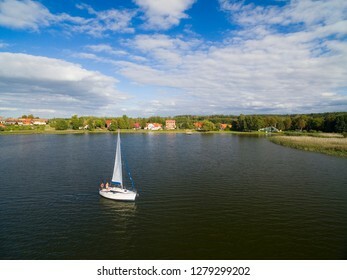 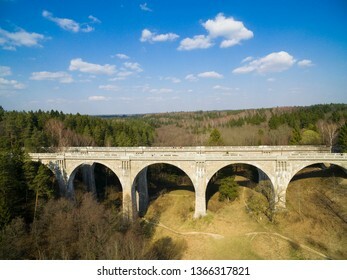 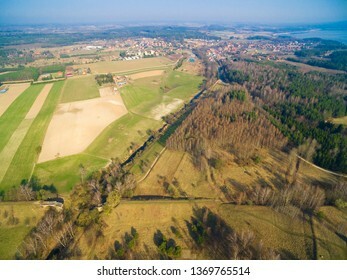 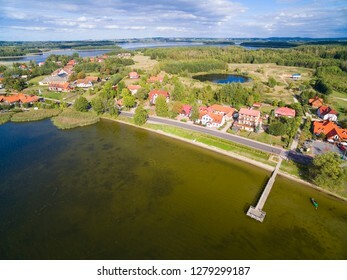 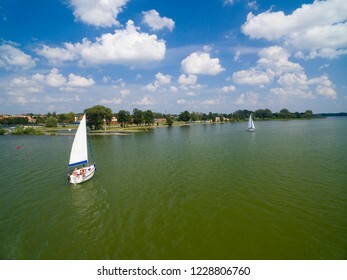 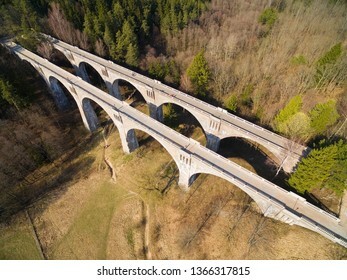 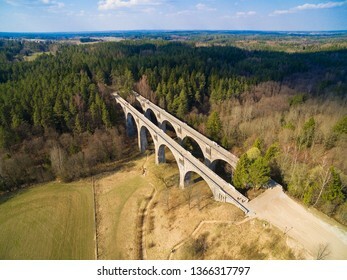 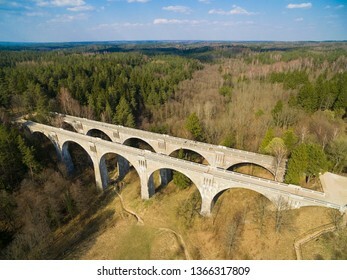 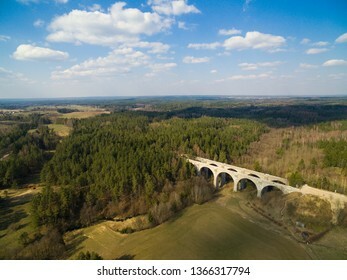 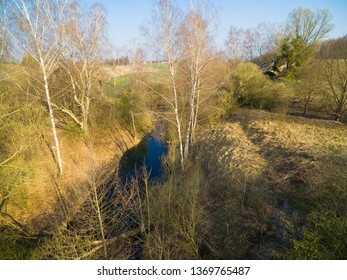 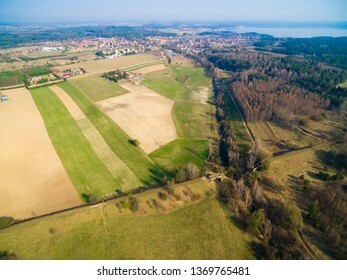 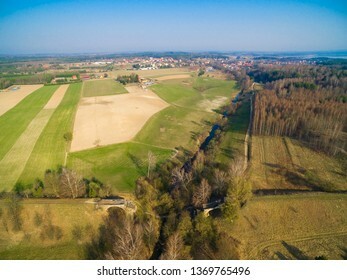 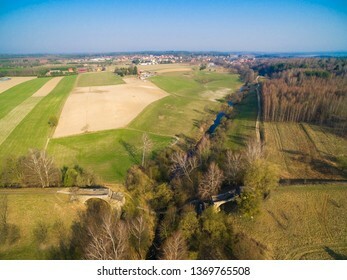 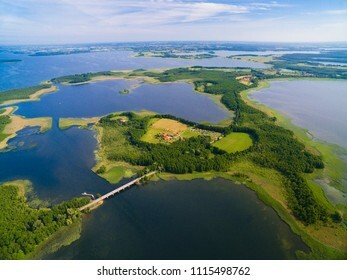 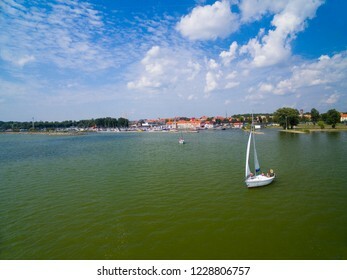 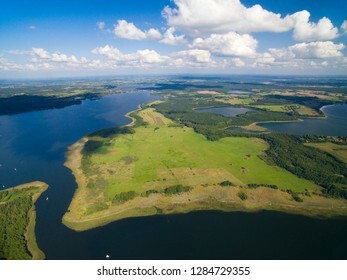 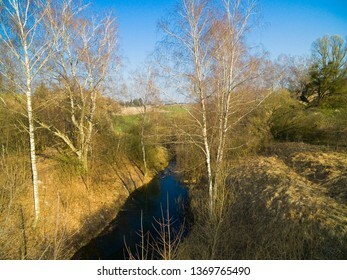 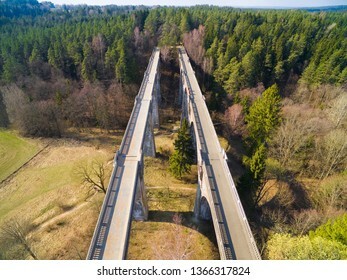 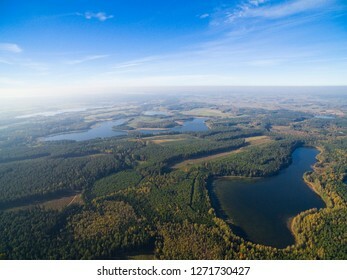 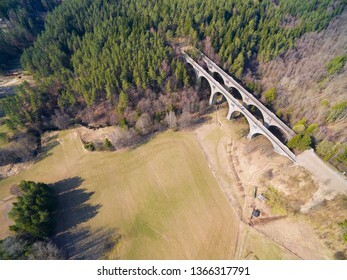 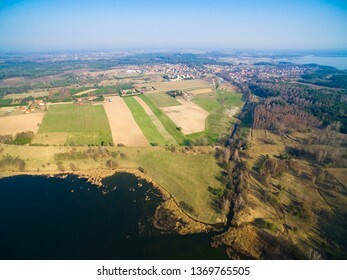 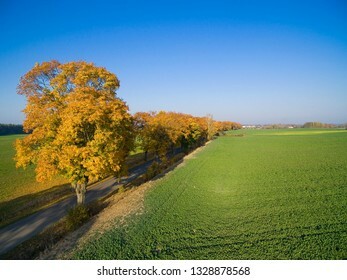 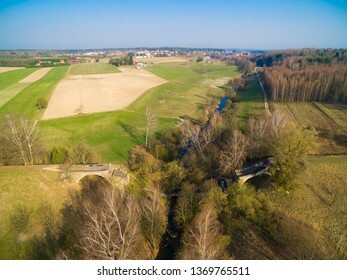 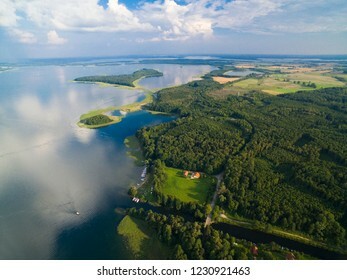 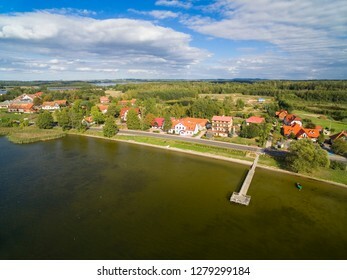 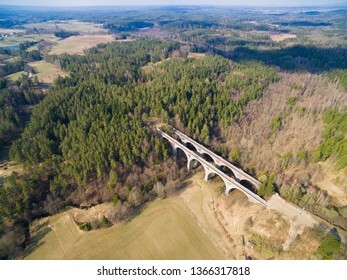 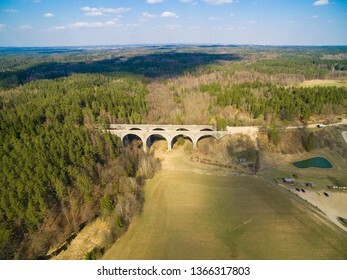 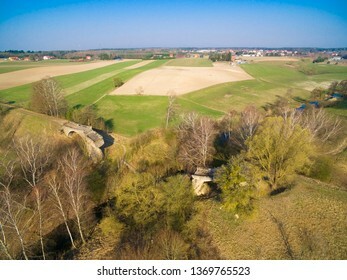 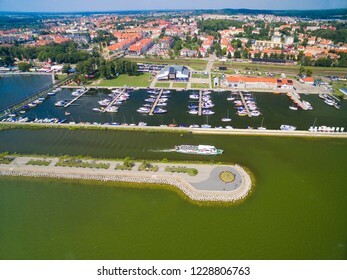 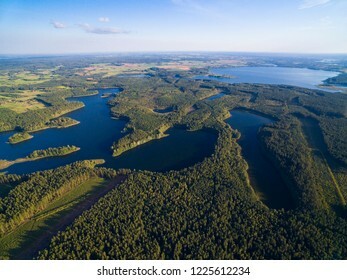 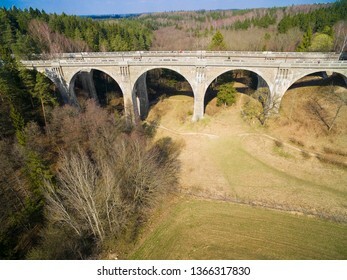 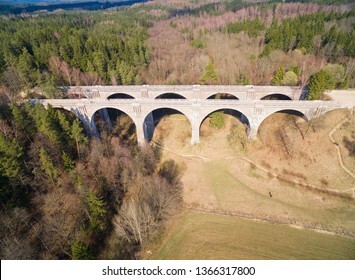 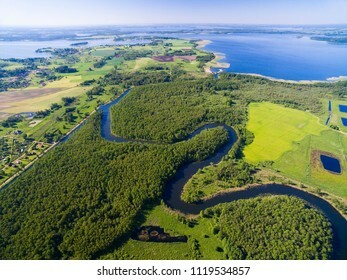 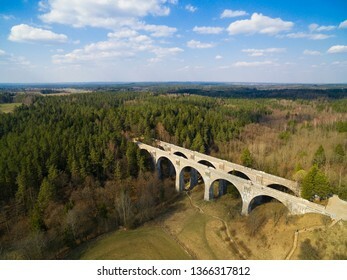 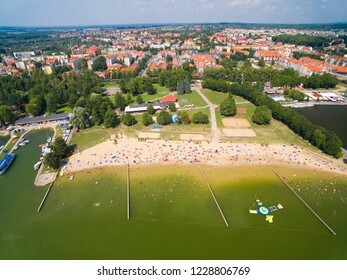 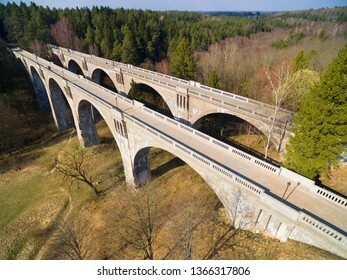 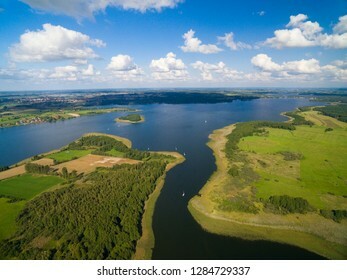 Masurian Canal which was to connect the Great Masurian Lakes with Baltic sea, Mazury, Poland. 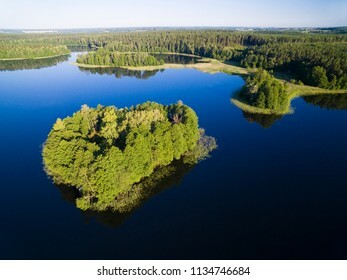 Upalty and Sosnowka islands on Mamry Lake in the background. 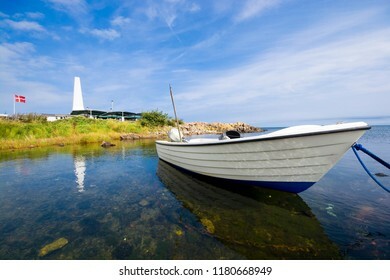 Fishing boat moored on the coast of Baltic Sea in Allinge, Bornholm, Denmark. 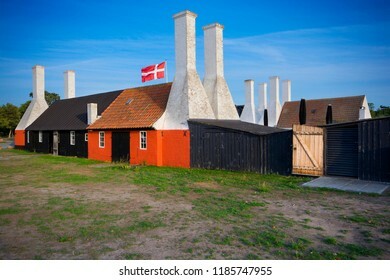 Chimney of smokehouse in the background. 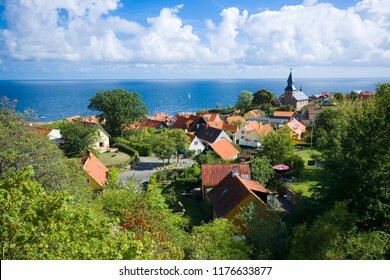 Defensive round church in Osterlars, Bornholm, Denmark. 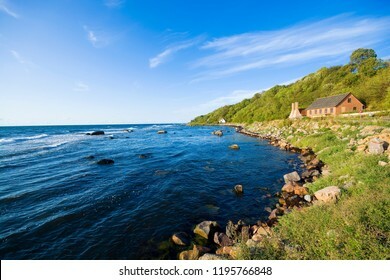 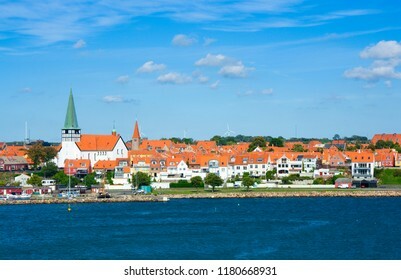 It is one of four round churches on the Bornholm island. 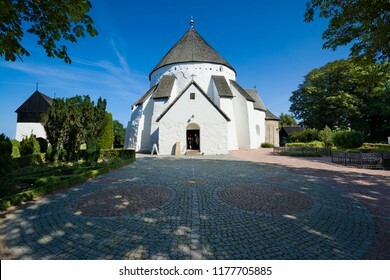 Built about 1150, regarded the oldest round church. 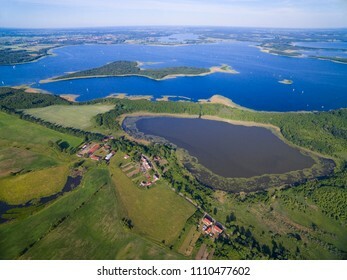 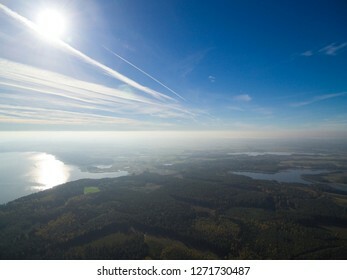 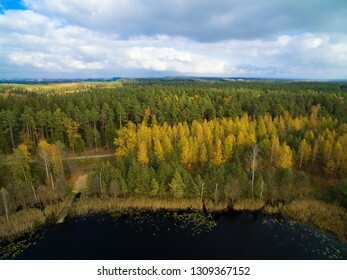 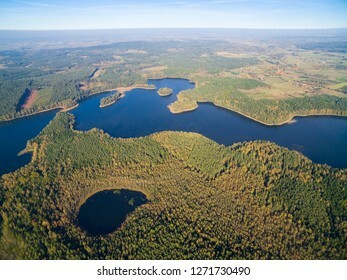 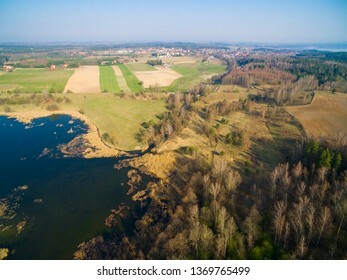 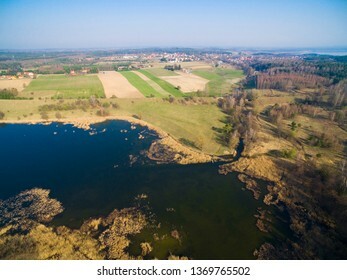 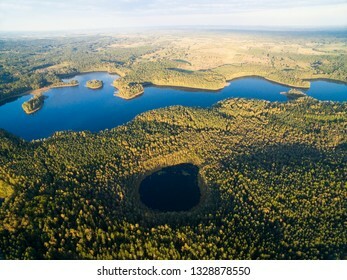 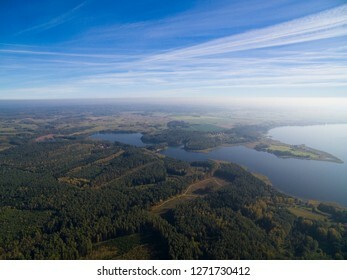 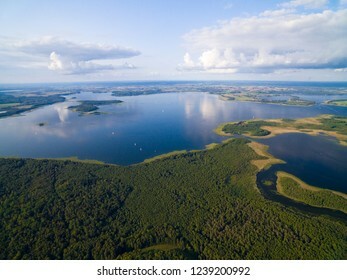 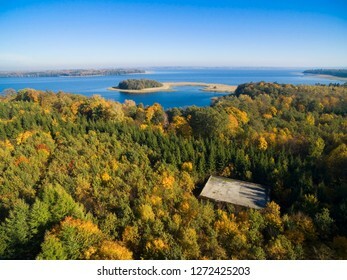 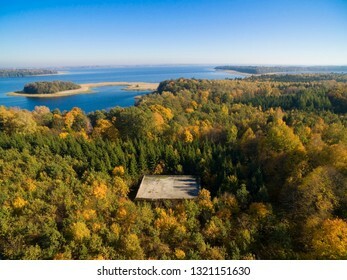 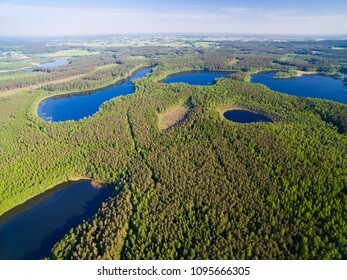 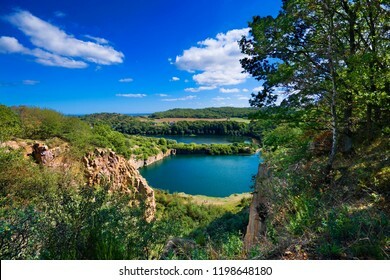 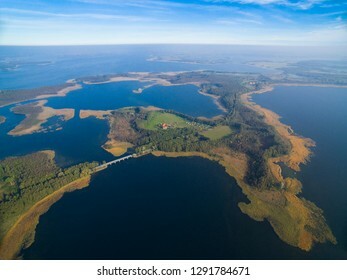 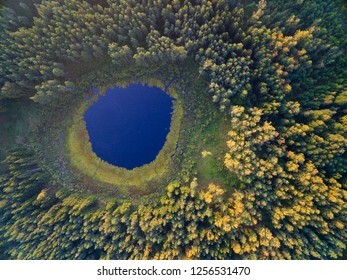 View of picturesque Opal (artificial lake formed in a granite quarry) and Hammer (the largest lake on the island, the only tarn in Denmark) lakes at the Northern tip of Bornholm, Denmark.